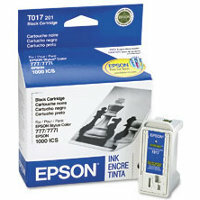 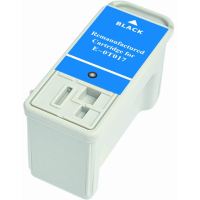 Genuine Epson T017201 Black InkJet Cartridge designed for the Epson 1000ICS / Stylus Color 777 InkJet Printers. 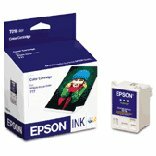 The Epson T017201 contains EPSON Quick-Dry ultra-fine ink which provides vivid high-image quality output with minimum dot gain. 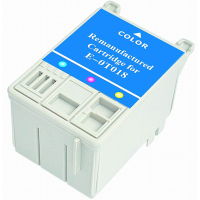 The T017201 provides print yield 600 pages text and 420 pages graphic at 5% coverage.